Q: Can I hire a bike for an extended period such as a week? 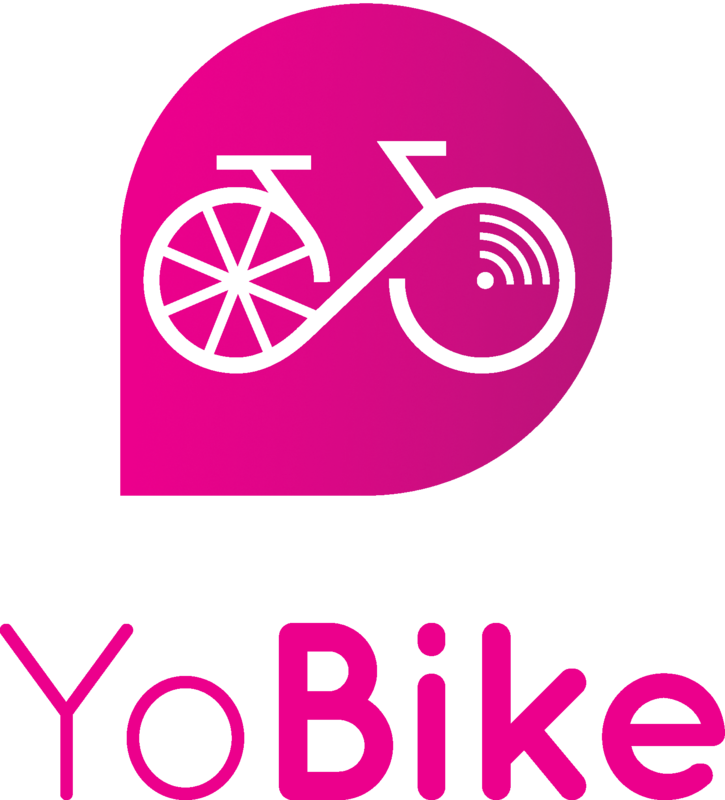 A: While we are happy to see that you enjoy riding our bikes, and while this is not disallowed, we do not encourage the hiring of our bikes for long periods as this is a bike share and we would like others to have access to the bike as well. I would like to hop into the shop for 5 minutes, should I lock the bike?